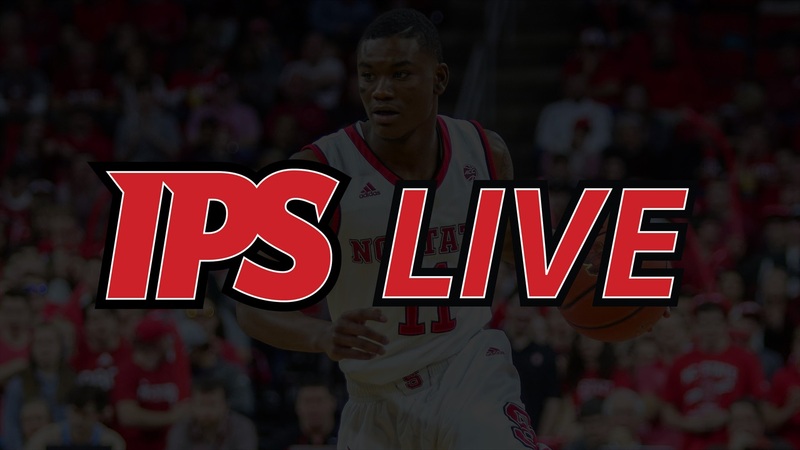 Today on IPS Live we discuss NC State’s recent slide and the upcoming road game at Pittsburgh. What went wrong at UNC? What does NC State have to do to knock off the Panthers? Who has to play well? James and Rob answer those questions and much more!